Every so often I get an e-mail from a guy named Fritz (aka Long Walks On The Beach) with a new song. Every time this happens, I not only like the song, but I get the urge to start telling others. 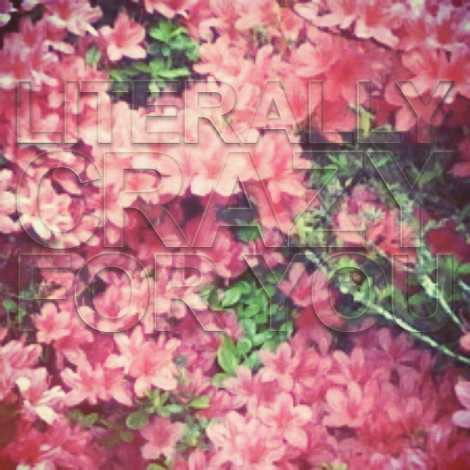 Here’s “Literally Crazy For You”, a song which will be on a 6 song EP of old and new songs called Single. Look for that in August, and yeah, I’ll probably mention that here around then.